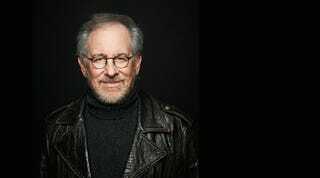 Ready for a Ready Player One movie from Steven Spielberg? Ready for a Ready Player One movie from Steven Spielberg? Deadline reports the Jaws and E.T. director will helm the dystopian book about people jacked into a VR world.